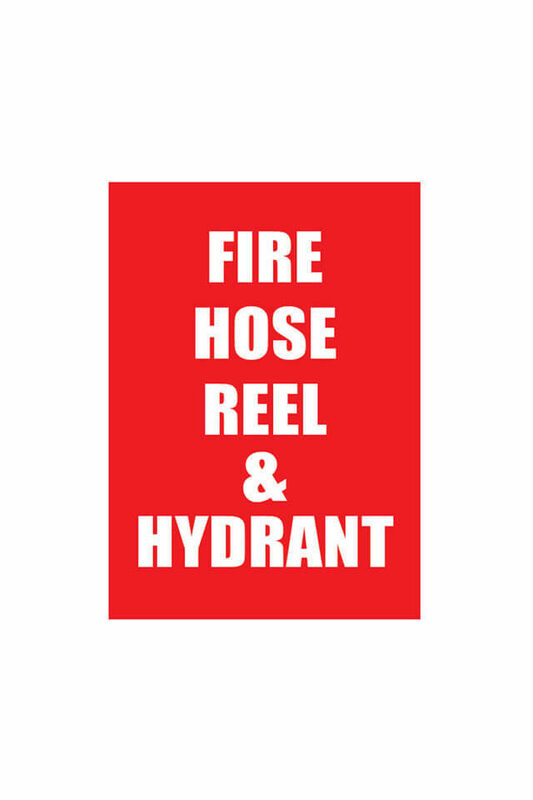 This Fire Hose Reel & Hydrant location sign is a requirement of AS2444:2001 and is required to identify the location of any Fire Hose Reel & Hydrant. The sign must be mounted such that it is no less than 2 metres from the floor level or at a height that makes it the most apparent to a person of average height and visual acuity. The sign must be placed directly above the fire hose reel.